Trauma and substance abuse are often interconnected for women, and can affect emotion regulation, interpersonal functioning, parenting/family relationships, and physical health. The desire to self-medicate past trauma can manifest with substance use, sexual promiscuity, and other high-risk behaviors. Unfortunately, unresolved trauma can result in chronic relapse, as underlying pain continues to plague one’s healthy self. That’s why trauma treatment for women is so important. As the setting for our women’s rehab program, The Willows at Red Oak Recovery® is a special place for women to heal their entire body, mind and spirit. We utilize multiple trauma treatment modalities during our young adult rehab programs to tap into the strength of each individual woman, with specially trained staff to guide her toward successful trauma recovery. It is with compassion and understanding that we attempt to heal others. Our trauma informed treatment program was specifically designed to combine the highest quality, cutting edge and state of the art evidence-based trauma care with the most nurturing and thoughtful approach. We consult with renowned trauma expert Judy Crane, LMHC, CAP, ICADC, CSAT-R, to train our clinical team and many are Certified Trauma Therapists. The Willows at Red Oak Recovery® offers women this unique journey to rediscover themselves. Empowerment and connection are woven throughout our daily activities and clinical work. 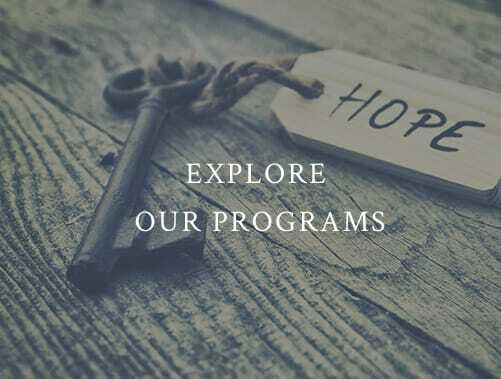 We offer extensive individual therapy, group therapy, experiential therapy, horticulture therapy, and more, allowing each woman the opportunity to identify past pain in her own unique way, then learn the skills to move beyond the trauma and addiction to become the best version of herself.